So i think this post is probably a year premature, I initially wanted to write this article and base my final opinions on where I’d be in another twelve months time which right now,is still twelve months away. Thing is, I read stuff on Ryan Walters Blog recently and I realized that one’s career trajectory can not be absolutely determined by prevailing trends or circumstances or handicaps (this is my way of saying this is a disclaimer, take my words with a grain of salt and blah blah blah). That being said though there is a prevailing trend in Nollywood or our film industry, and it is predicated upon accessing a larger income over time. There really is nothing wrong with this, especially given the economic situation of our country (the rebased GDP Stuff is yet to impact me so I’ll just say it’s all ‘wash’). But when it begins to steadily shape an artist into an amoebic mass of mediocrity therein lies the problem. 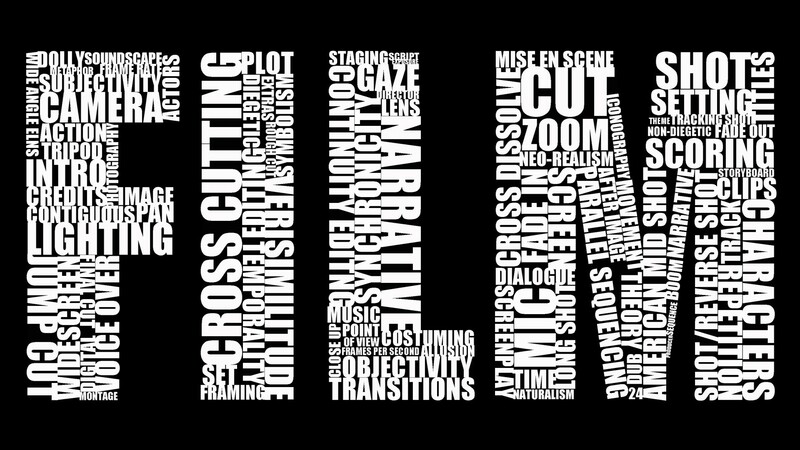 Lower entry barriers to filmmaking means that digital content can be shot for next to nothing as far as production cost is concerned, from $400 Gopro cameras that shoot as much as 2.5K in resolution to iphones and samsungs to Nokia lumia phones with 41 MegaPixel cameras. This is sort of a good thing right? Yes actually, but again I share Ryan’s opinions in this article. Where jobs which would have been shot with a medium sized budget requiring a P2 camera or the EX3 would now have the option of being shot with cheap DSLRs. Usually they (the producers) are tempted to carry on with this cost cutting measure and extend it to the talent, the crew and even post production. So the logic becomes; “I can’t pay you the same thing i would pay you for editing the last job because it was shot on a SONY professional camera and this was shot on a DSLR camera.” Maybe that’s probably why the editor decides to let the job go out with some heinous errors on the final edit, just speculating.